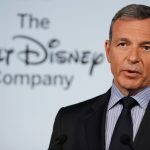 According to Walt Disney’s proxy filing with the US Securities and Exchange Commission on Friday, Chief Executive Officer Robert Iger received as much as $149.6 million in stock awards in fiscal 2018, which also included awards, associated with the acquisition of Twenty-First Century Fox’s film and television assets. Walt Disney shares closed lower for the third time in the past twelve trading sessions in New York on Friday. 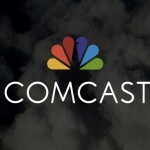 The stock edged down 0.13% ($0.15) to $112.65, after touching an intraday high at $112.92, or a price level not seen since December 14th ($113.92). Shares of Walt Disney Company have risen 2.74% so far in 2019 compared with a 3.57% gain for the benchmark index, S&P 500 (SPX). In 2018, Walt Disney’s stock went up 1.99%, thus, it outperformed the S&P 500, which registered a 6.24% loss. Robert Iger’s total compensation rose to $65.6 million in the fiscal year 2018, ending on September 30th, from $36.2 million in fiscal 2017. According to the filing, Iger received a base salary of $2.9 million in fiscal 2018, up from $2.5 million in the preceding year. Additionally, he earned $35.4 million in stock awards and $18 million in bonuses. 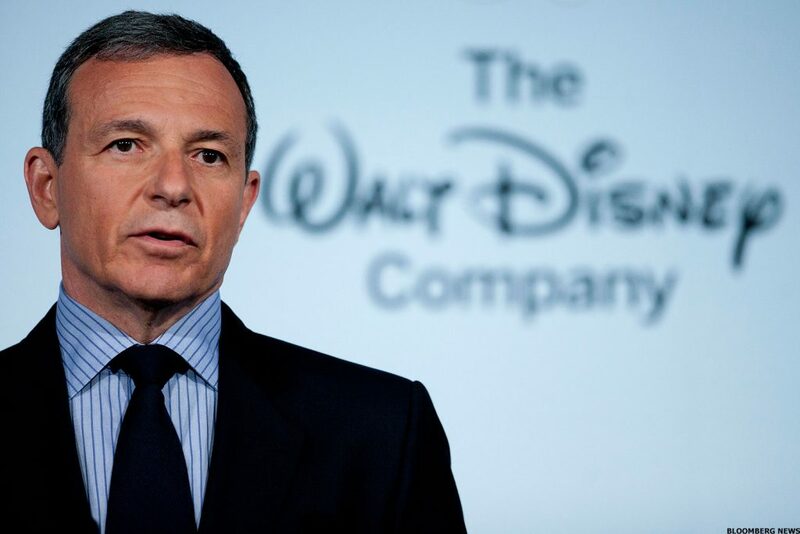 The total value of Iger’s Disney stock awards, given that Walt Disney performs at the highest levels according to the conditions in his employment contract, reaches $149.6 million, the proxy filing revealed. Meanwhile, Kevin Mayer, the chairman of Walt Disney’s direct-to-consumer and international unit, received a total compensation of $11.6 million in fiscal 2018, which included $2.7 million in stock awards and $5.3 million in bonuses. 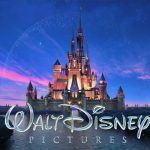 According to CNN Money, the 21 analysts, offering 12-month forecasts regarding Walt Disney’s stock price, have a median target of $129.00, with a high estimate of $147.00 and a low estimate of $95.00. The median estimate represents a 14.51% upside compared to the closing price of $112.65 on January 11th.